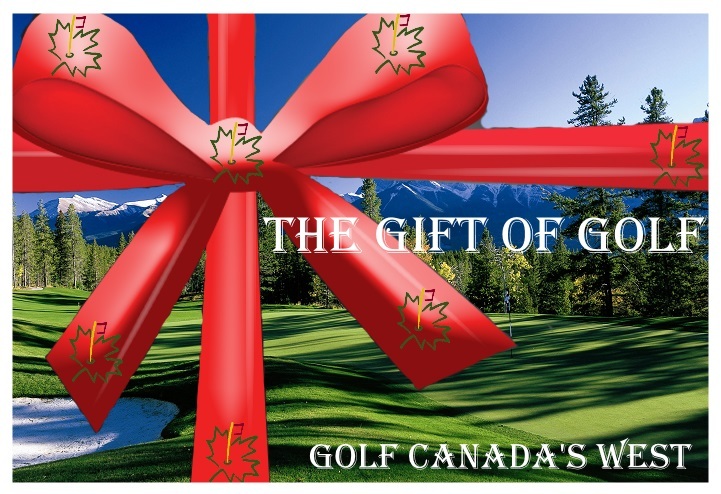 Do something SPECIAL in the Canadian Rockies for that special person in your life! Your Canadian Rockies Royal Canadian Tour will feature 4 nights accommodation in the heart of the Canadian Rockies while playing two of the region’s most popular golf courses. 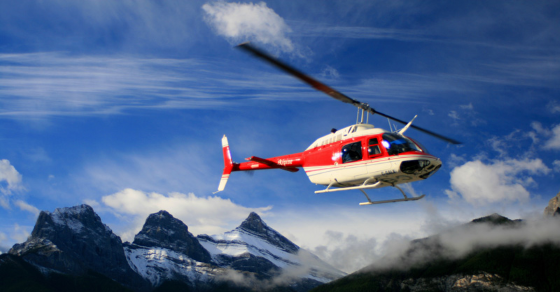 As an added bonus, have Dad enjoy an Alpine Helicopter Tour! The popular Royal Canadian Tour, features an up close and personal visit to Canmore’s Three Sisters before continuing to the Goat and Sundance Ranges. Breathtaking mountain scenery, alpine meadows, waterfalls and untouched glacial lakes at every turn! *Per Golfer Price starts from May and is subject to change based on firm travel dates.